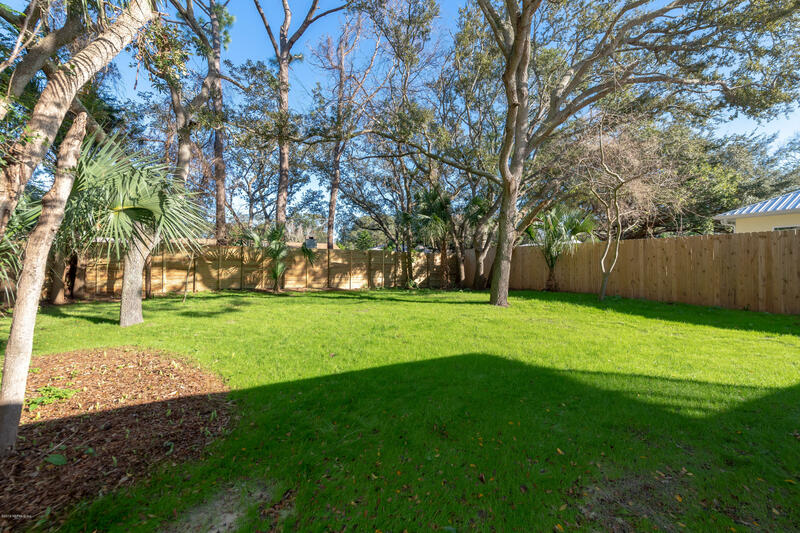 St. Augustine Beach House with a huge fenced in backyard to enjoy and entertain! 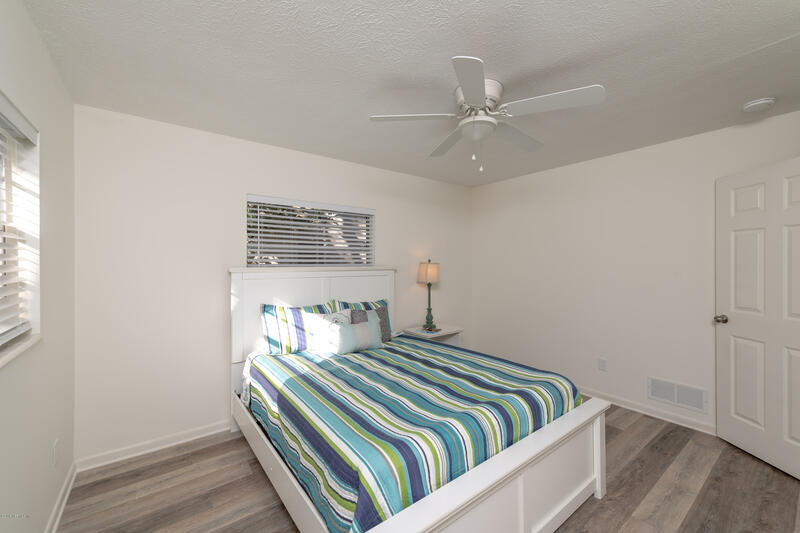 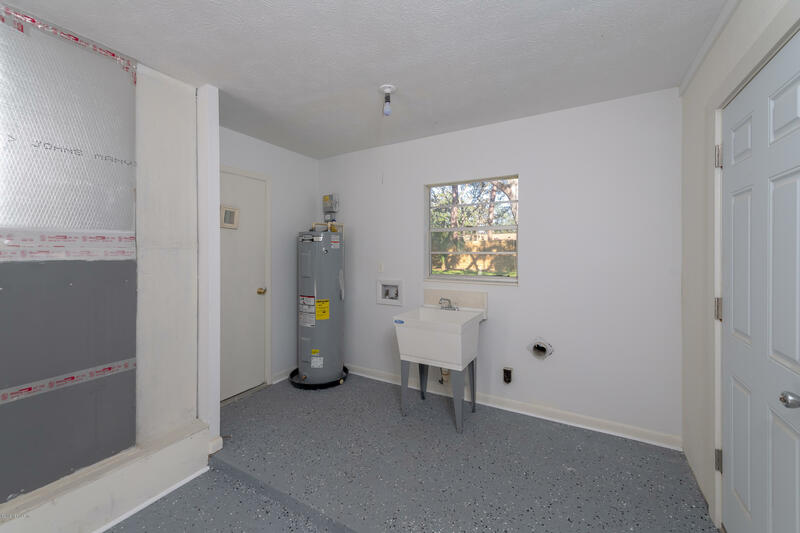 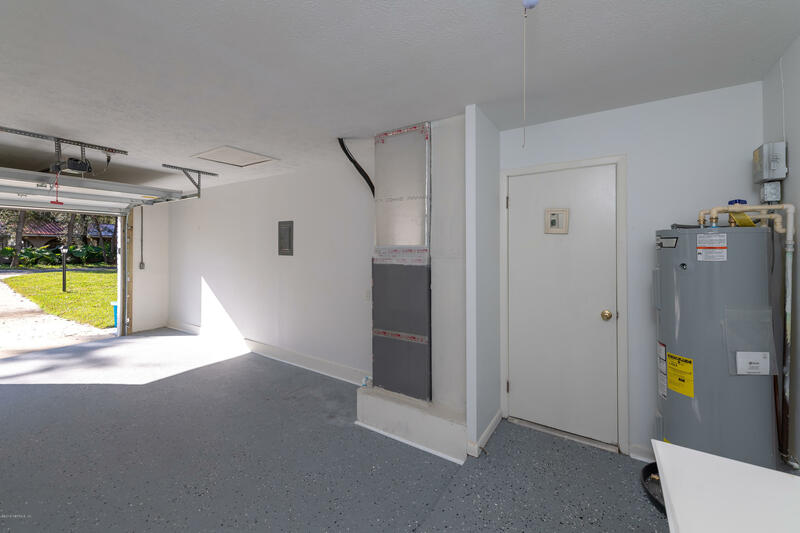 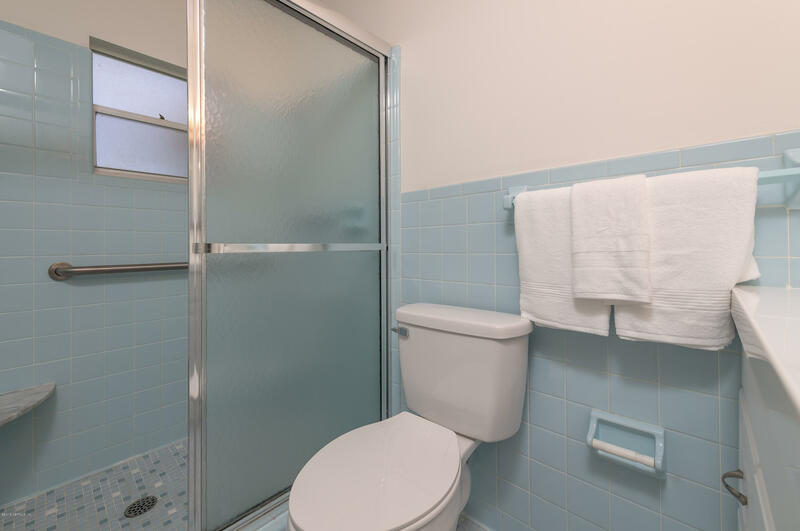 This concrete block home offers 2 Bedrooms 2 Bathrooms with new flooring throughout living kitchen and bedrooms! 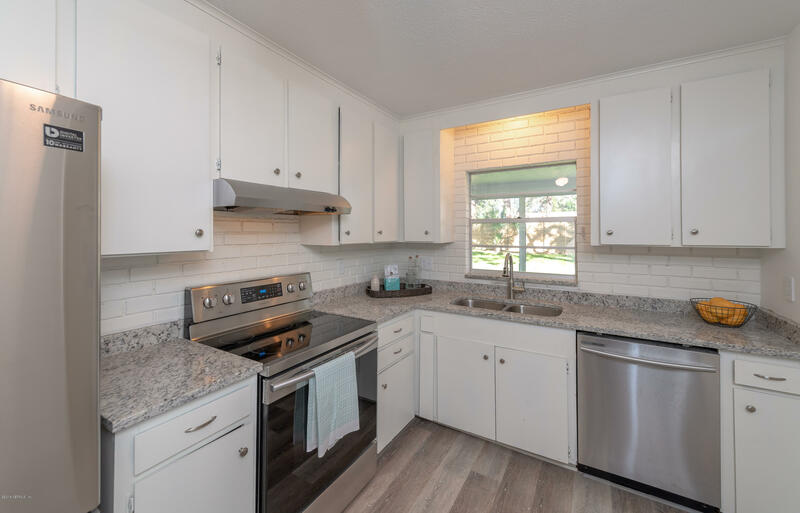 Kitchen has brand new stainless appliances as well as new granite countertops. 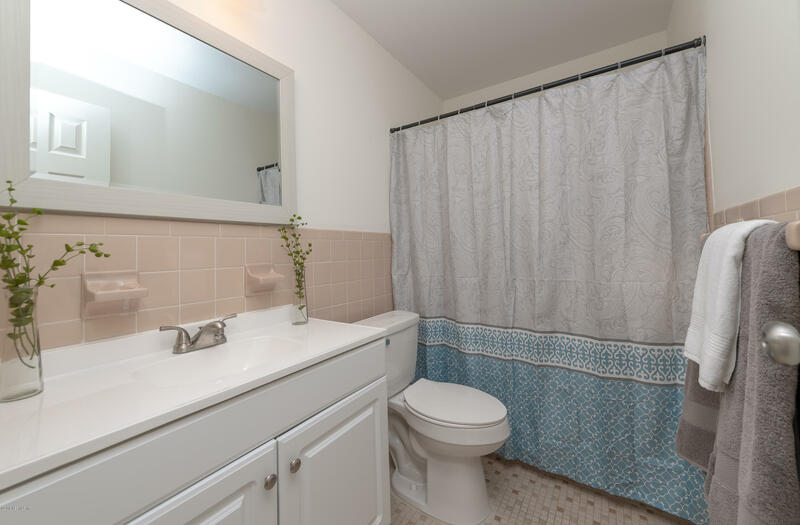 Property is staged and could be sold furnished! 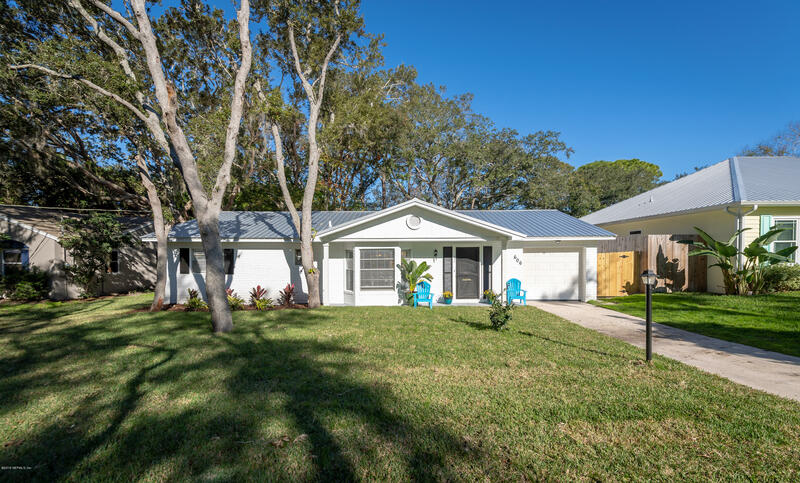 Brand new metal roof as well as the property has been painted inside and out. 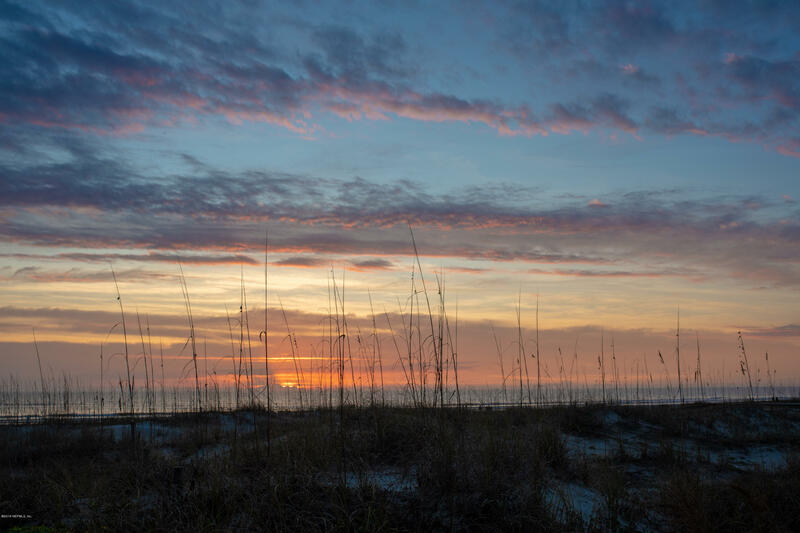 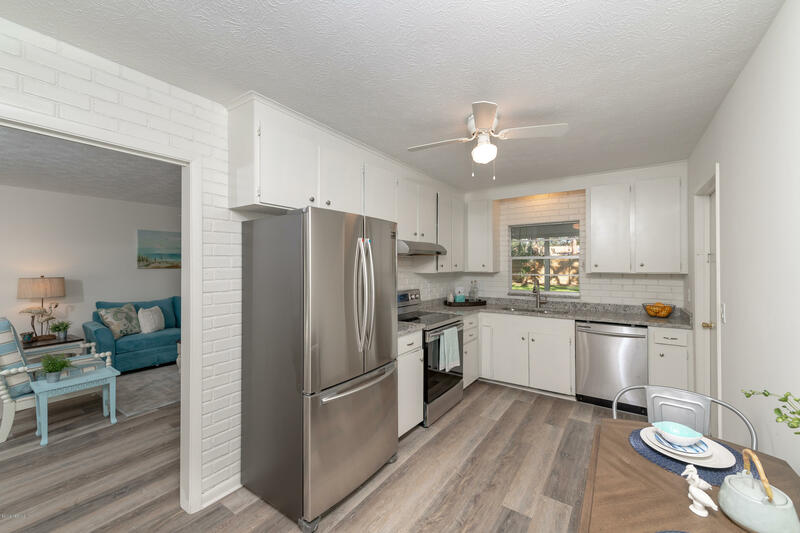 The property is 6 blocks to the beach as well as sits in between Seagrove and the Publix Plaza! 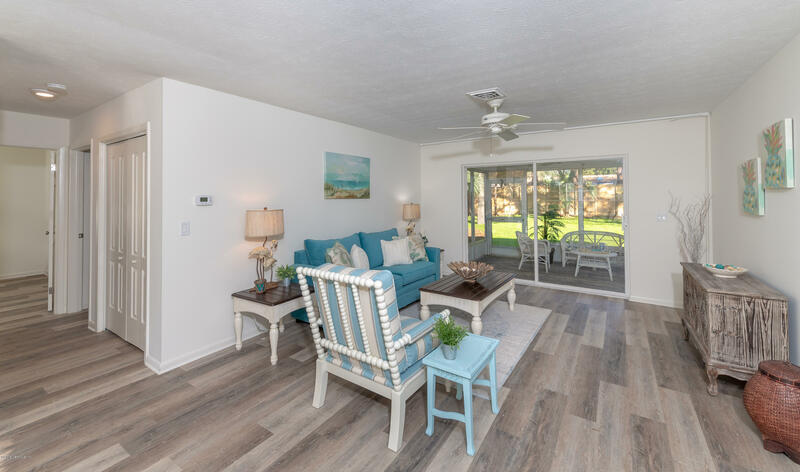 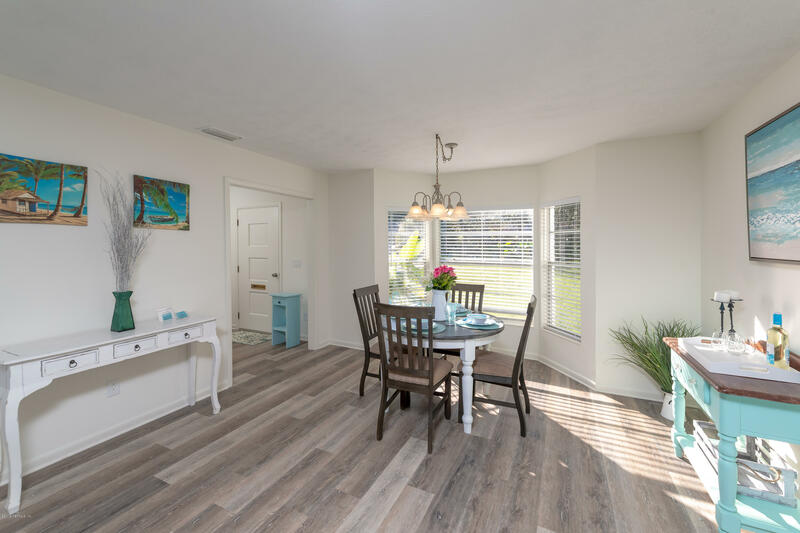 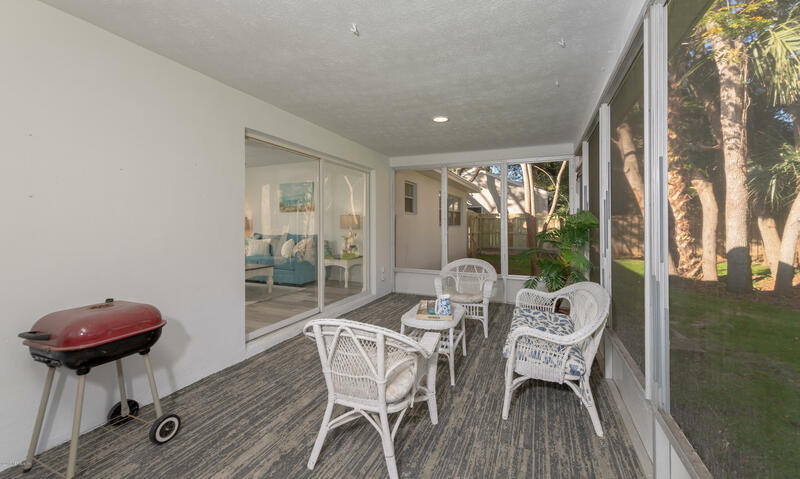 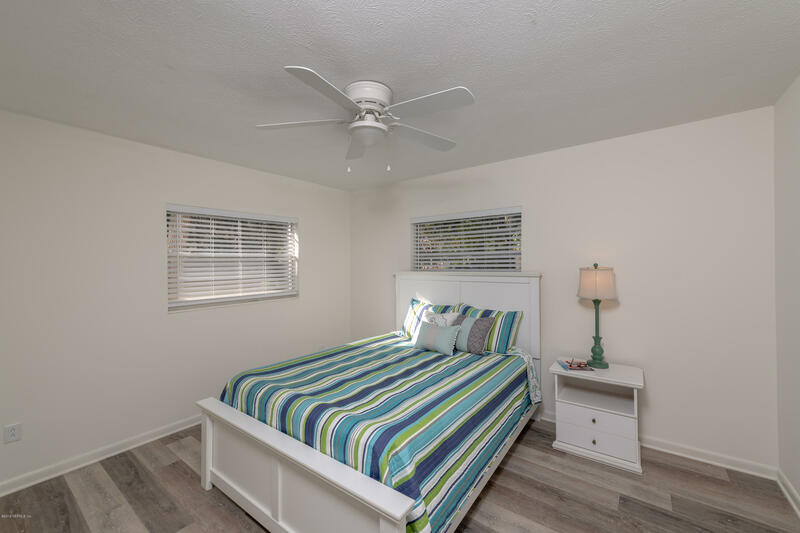 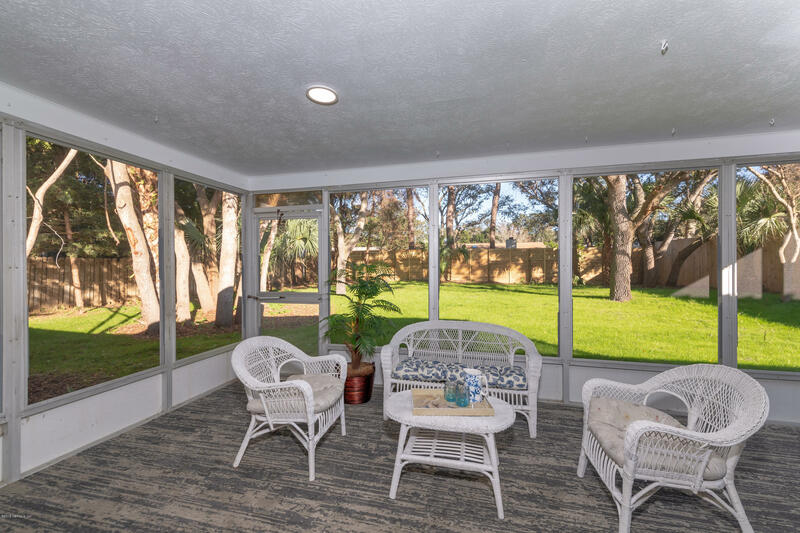 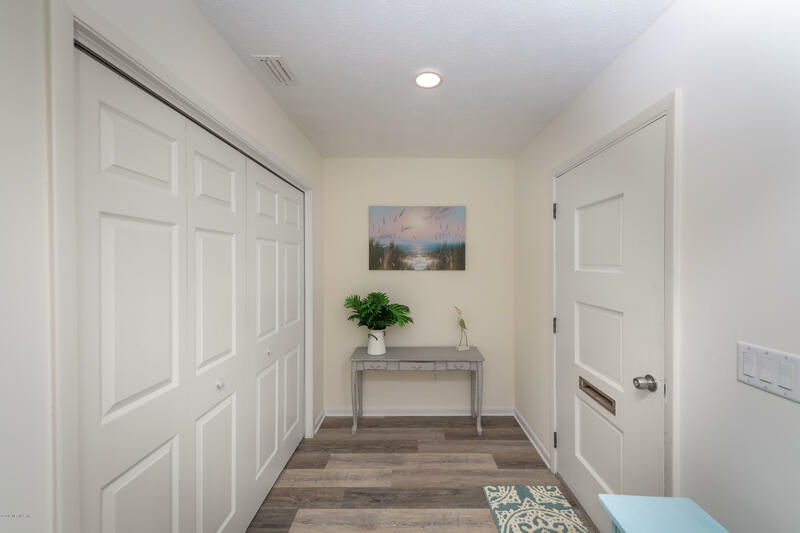 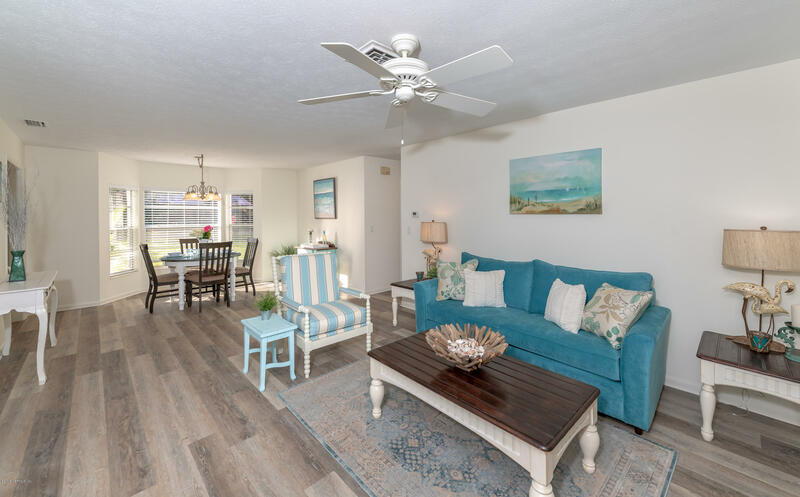 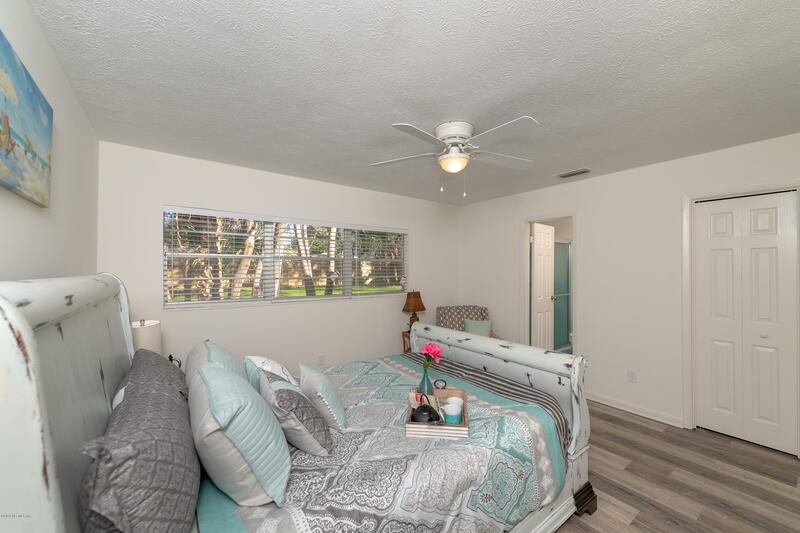 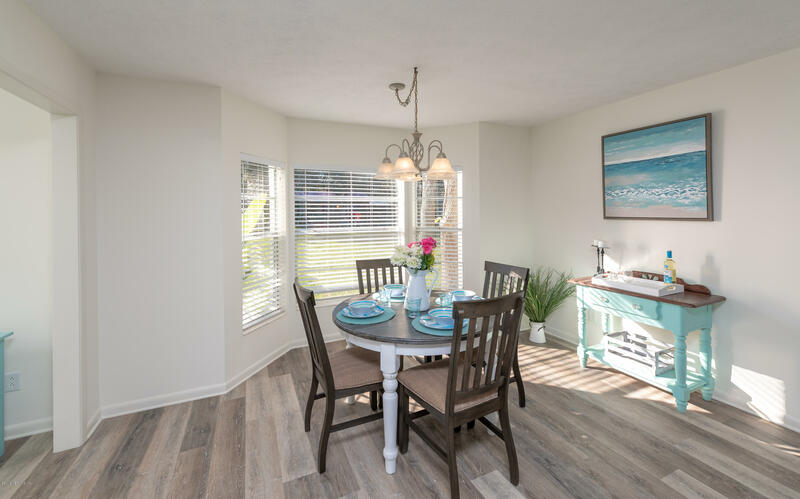 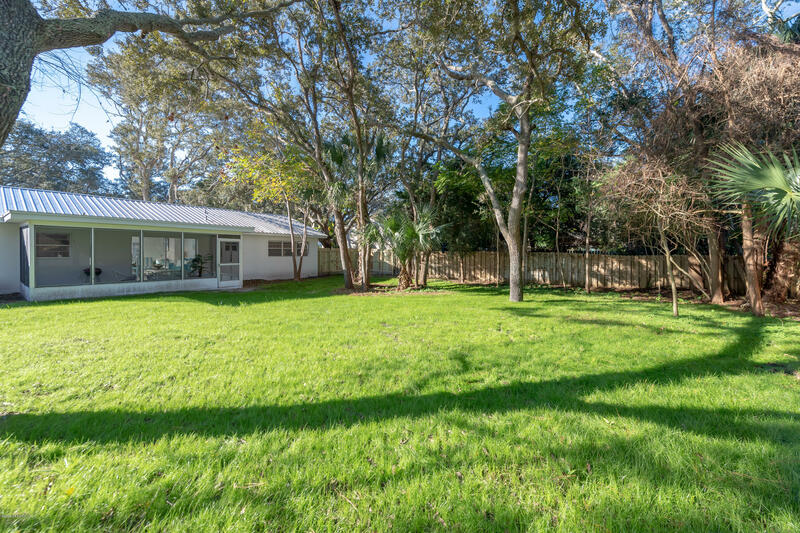 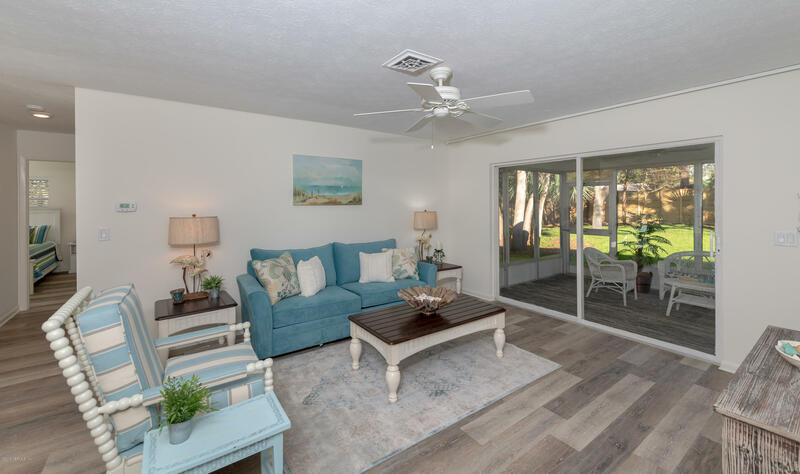 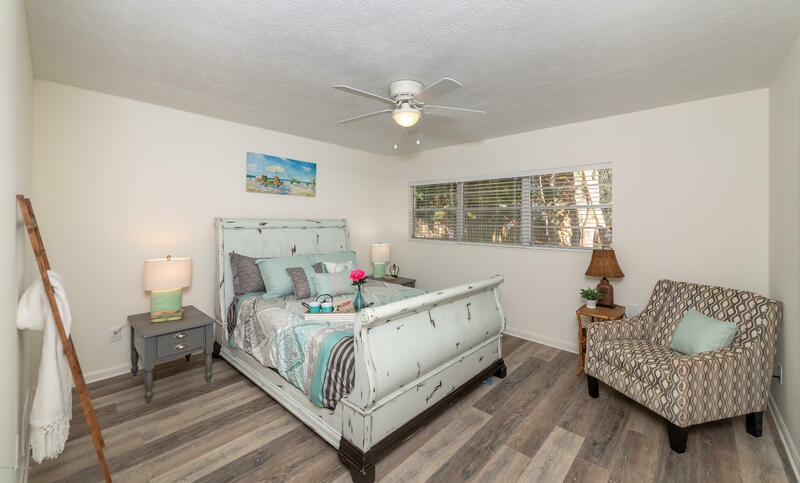 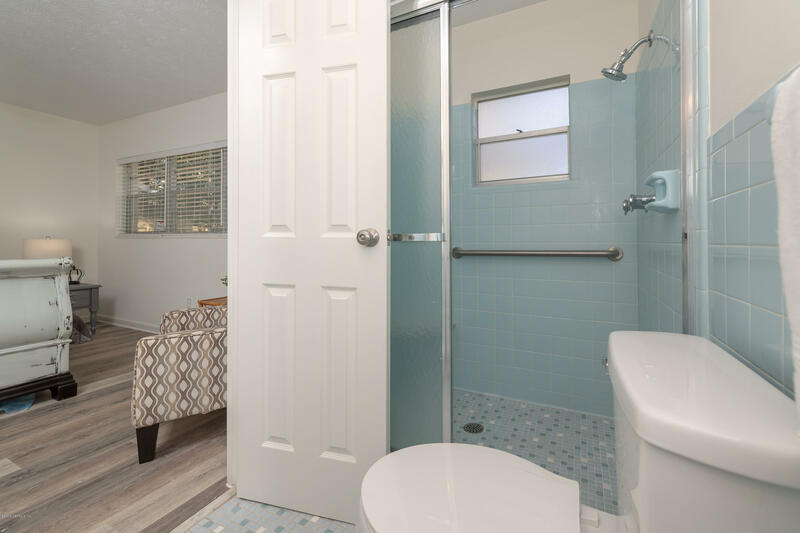 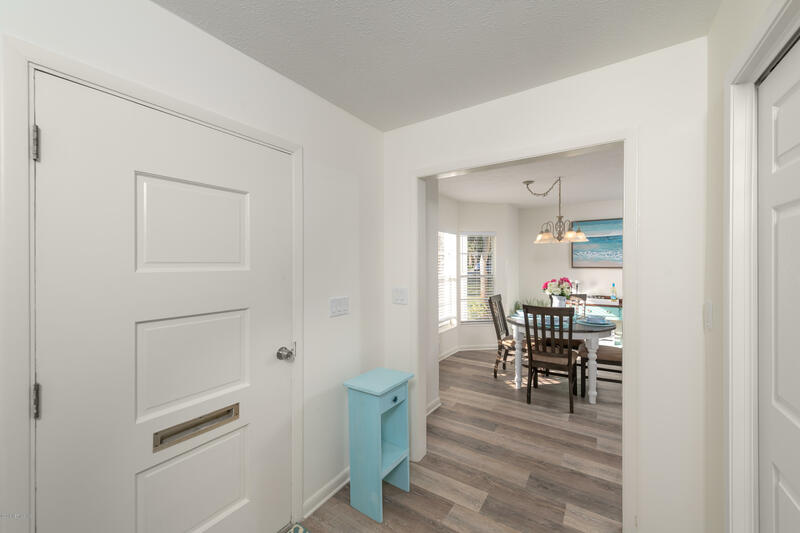 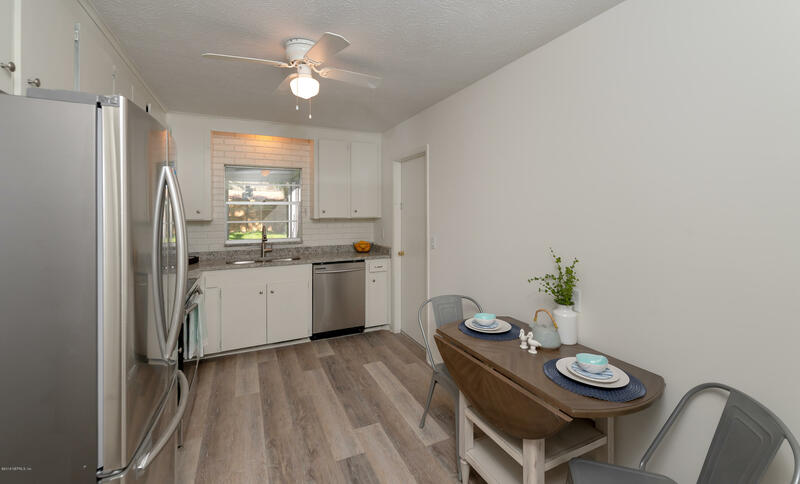 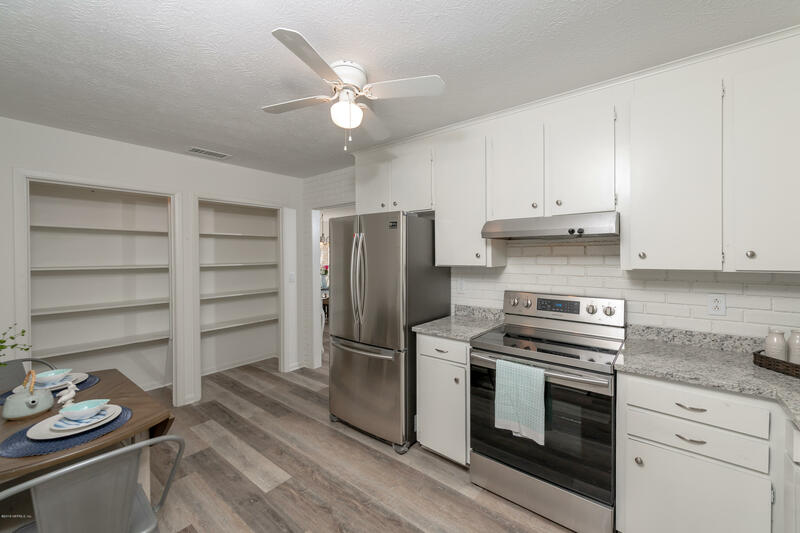 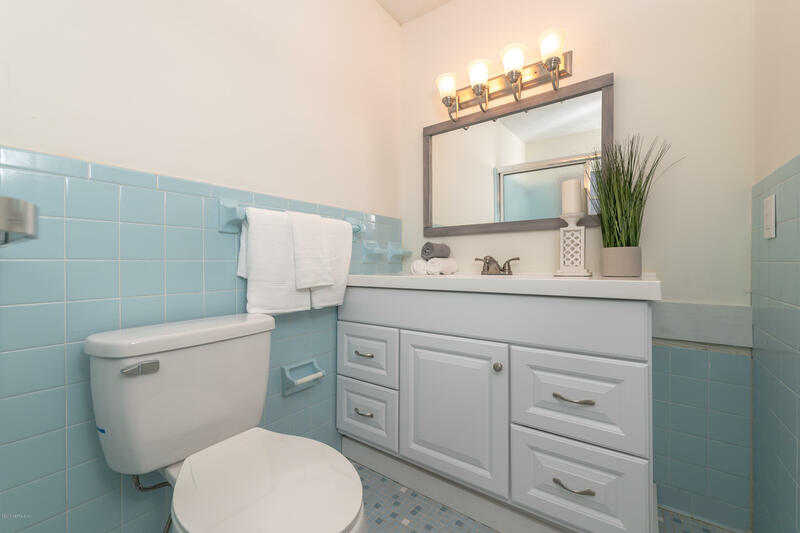 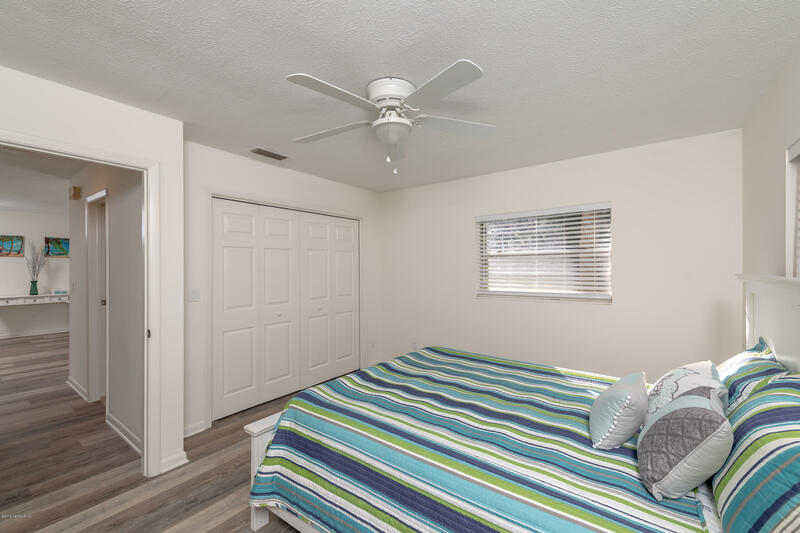 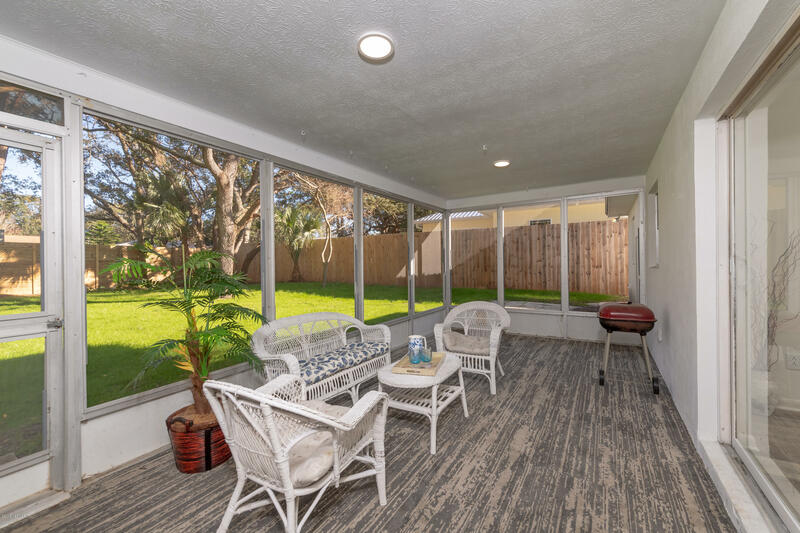 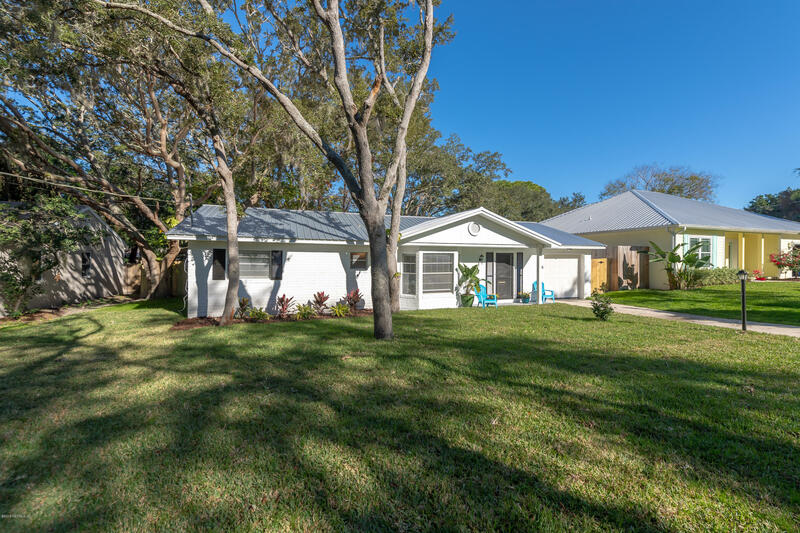 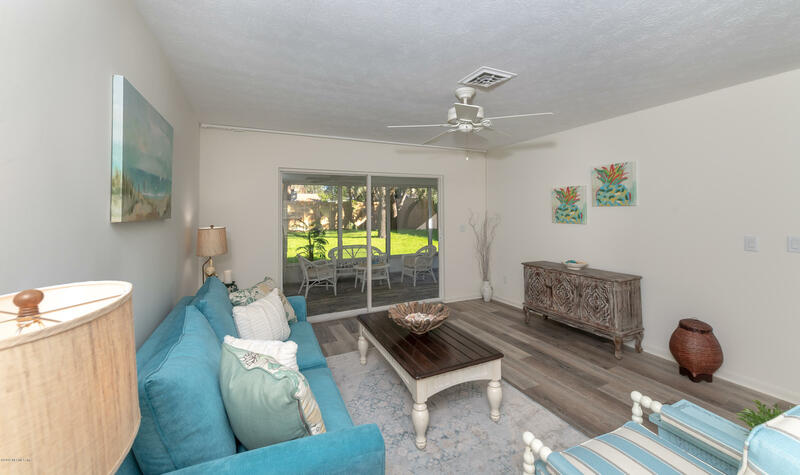 A1A South to Mariposa St.
606 Mariposa St is a 1,246 (*estimated) square foot home with 2 bedrooms and 2 bathrooms located in St Augustine FL, ST. JOHNS County. 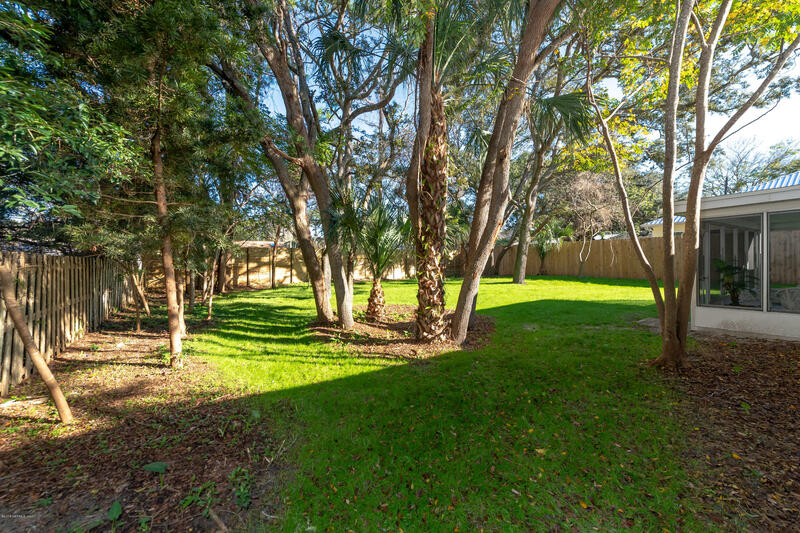 This property is listed for sale at $319,000 and is currently active and accepting offers.